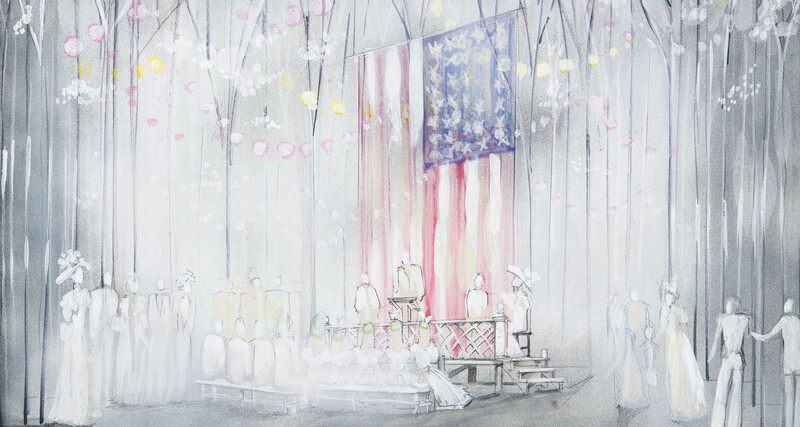 ​America on Stage offers bursts of awe, wonder, and nostalgia at every turn. The artistry of designing for the stage is reflected in innovative ballet and opera productions, musicals, dance, film, video, drawings, and paintings. 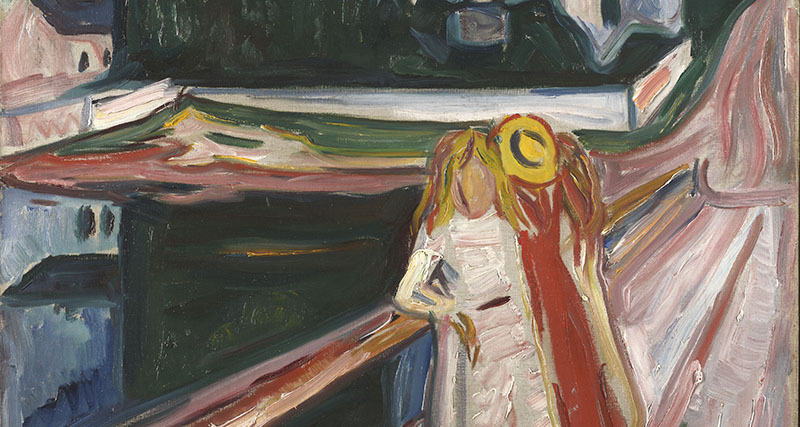 This spring, the McNay Art Museum offers two opportunities to enjoy expressionist works by Edvard Munch. Best known for his iconic masterpiece, The Scream, it is rare to see multiple Munch works on view at the McNay. 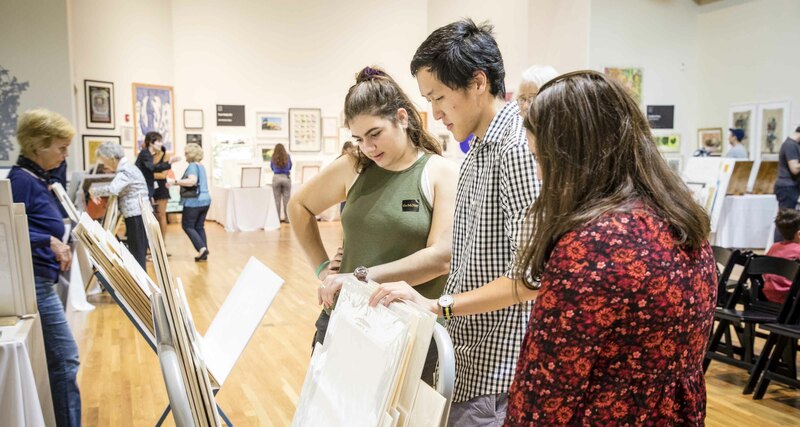 For the 23rd year in a row, the McNay Art Museum will host its highly-anticipated Print Fair at the Museum on March 2 from 10 a.m. to 5 p.m., and March 3 from Noon to 5 p.m. The McNay Art Museum is proud to announce a $175,000 grant from the Henry Luce Foundation for the upcoming exhibition, Transamerica/n: Gender, Identity, Appearance Today, opening this summer. 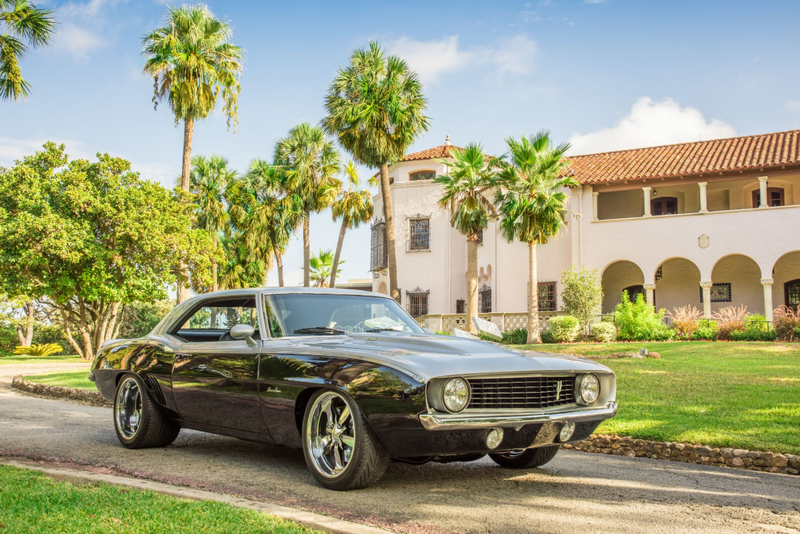 Estampas Chicanas is the latest exhibition in a series drawn from donations made to the Museum by the Romos.